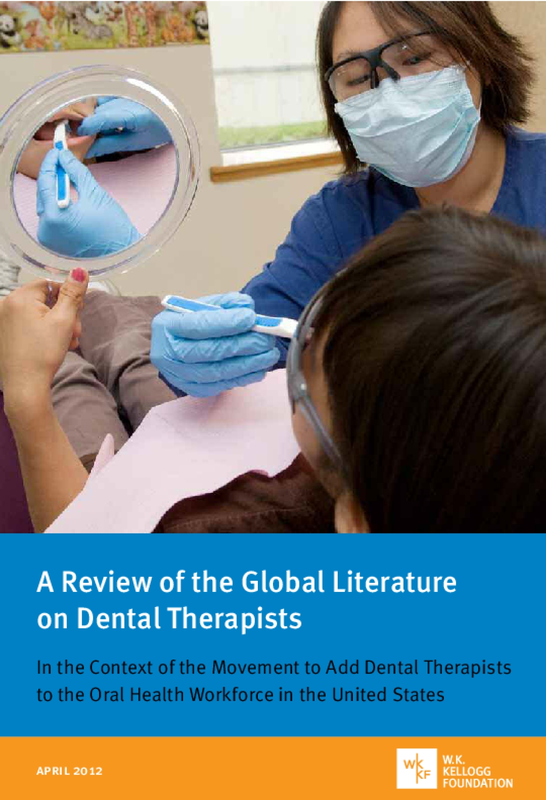 Reviews research about the role, training, licensure, and scope of practice of dental therapists around the world, including in the United States, Australia, Fiji, Jamaica, New Zealand, Singapore, South Africa, Tanzania, Thailand, and the United Kingdom. Copyright 2012 W.K. Kellogg Foundation.